O’Grady’s Landscape can help you with all aspects of planting in theMcLean area. From the selection process through plant installation, we’ve got all your needs covered. Want to add the finishing touch to your landscape with plantings in McLean, Virginia? Request a consultation today or call us at 703-533-5001 and see the difference O’Grady’s Landscape can make to your home! At O’Grady’s Landscape, we pay careful attention to each detail throughout all stages of plant installation in the McLean area. 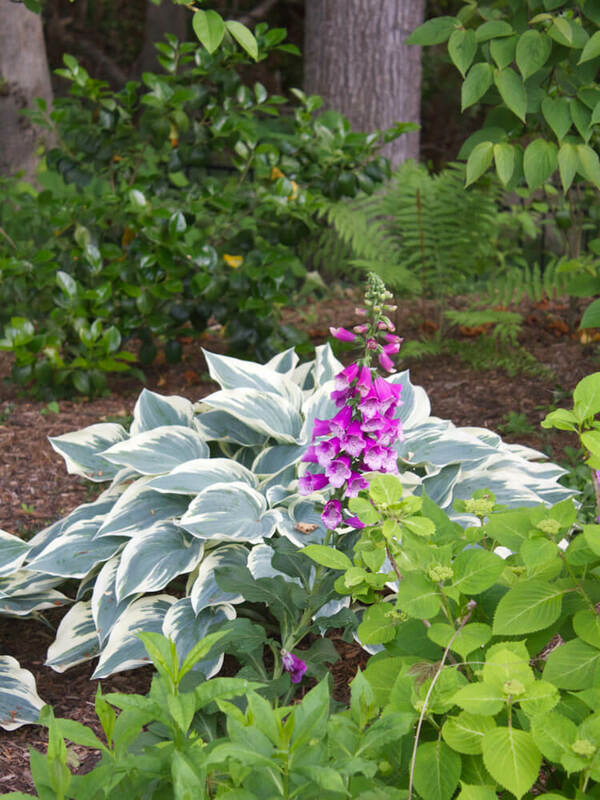 We offer a wide variety of plant materials to each client, allowing you to choose from a unique mix of trees, shrubs, and flowers; our landscape designers can also help you select landscape plants that provide seasonal interest year-round. What’s more, we include itemized plant lists and detailed drawings in our landscape designs so you’ll have a clear vision of how your landscape will look when your project is completed. 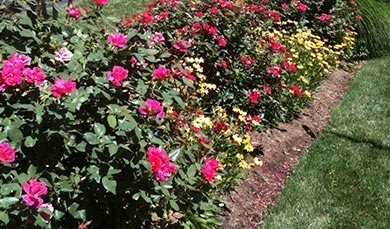 Our McLean landscape company offers a large selection of roses, perennials, native plants, and much more, depending on your needs for style, color, maintenance, and budget. 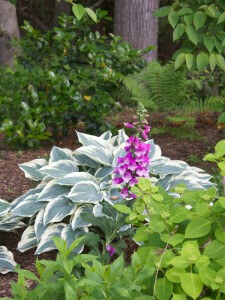 See the photos below to see how we’ve brought other landscapes to life with beautiful plantings! Need help with plant installation in McLean? O’Grady’s Landscape can help! We are dedicated to providing you with the best landscaping plants for your space and will work closely with you to make sure your needs are meet. Whether you want to line your driveway with shrubs and trees, install potted plants in your patio or deck area, or create colorful garden designs that lead to your front door, we have the experience and planting selection you need to get the job done right. Want to add the finishing touch to your landscape with plantings in McLean, VA? Request a consultation today or call us at 703-533-5001 and see the difference O’Grady’s Landscape can make to your home! 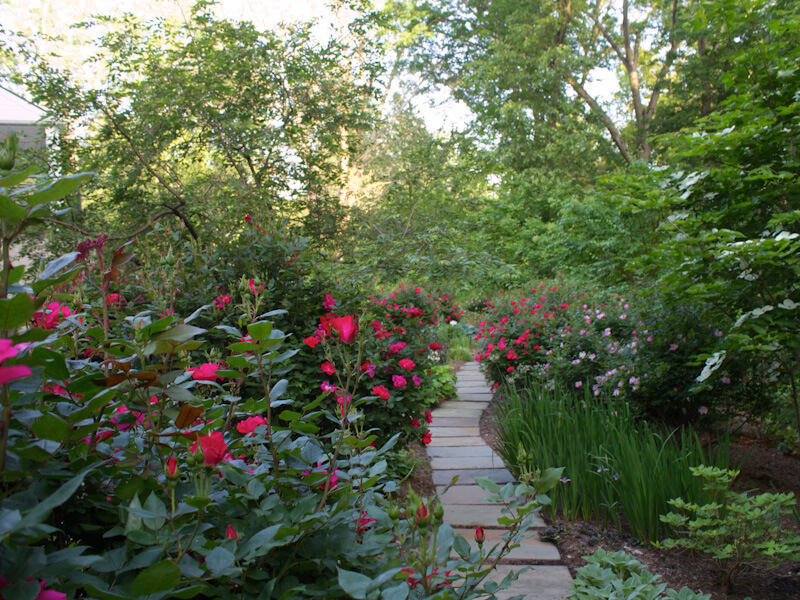 O’Grady’s Landscape is a full-service landscape company in the McLean area. Established in 1991, we provide a range of design, build, and maintenance services to homeowners year round. By offering a wide variety of landscaping services, excellent project management, and timely customer support, we serve as a one-stop-shop for all of your landscape needs.